Escape a hurricane in what? First I want to make it clear that I think Tesla responded to Hurricane Irma with exemplary good faith, sacrificing their future profits to send drivers of cheaper Tesla models a free range upgrade, to help them escape Hurricane Irma. 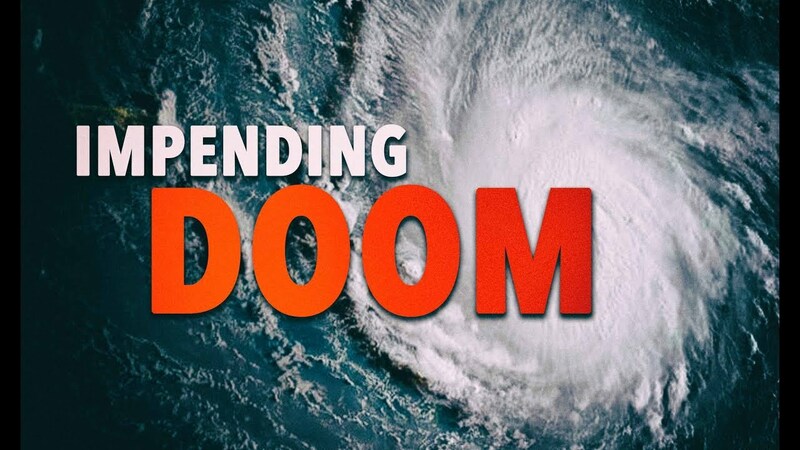 But the urgent Florida hurricane evacuation may have inadvertently highlighted an unexpected and potentially catastrophic risk associated with government policies which seek to switch drivers to electric vehicles. Did Climate Change Cause Hurricane Irma To Fizzle? An editorial in the NZ Herald this morning made alarmist statements about climate change which the writer knew were wrong. If he did not know, he should have known. Hurricane Irma about five hours ago. Click to enlarge. – NOAA. The Global Warming Policy Foundation is chaired by Lord Lawson and managed by Dr Benny Peiser, a man of seemingly boundless energy. They have a long list of scientists and other experts to call on for advice. The GWPF newsletter is a high-quality round-up of the mos significant climate-related news and a dependable source of scientific information with informed, level-headed analysis on a range of climate change topics covering science, policy, energy and economics. Like many readers, I find the GWPF newsletter tremendously informative and often read it from cover to cover. It deserves the widest possible distribution. Here is the latest edition: the longer extracts have been shortened but the links retained, including one where you can sign up for your own copy. From a sparkling interview by James Delingpole in the Spectator. Do read it. Climate change was so serious a threat, he told the Guardian in 2010, that democracy might have to be ‘put on hold’. Within two years he’d had a remarkable change of heart. ‘All right, I made a mistake,’ he told the cable channel MSNBC. He still believed —and continues to believe — that manmade carbon dioxide is a problem that needs addressing. But we’ve plenty of time to do something about it before any dangerous effects are felt, and in any case, the cures being advanced by green zealots are often worse than the disease itself. He said, by the way, the answer’s nuclear. Hurricane Irma entering the Caribbean yesterday. That’s Puerto Rico you can see, just outside the ragged cloud bands. Irma is truly enormous. Hurricane Irma moved into the Caribbean yesterday, swallowing the outer islands, up to the Virgin Islands. Lined up ahead of it are the Dominican Republic, Haiti and Cuba, with Florida out of the image just to the north. CYGNSS Hurricane Mission. 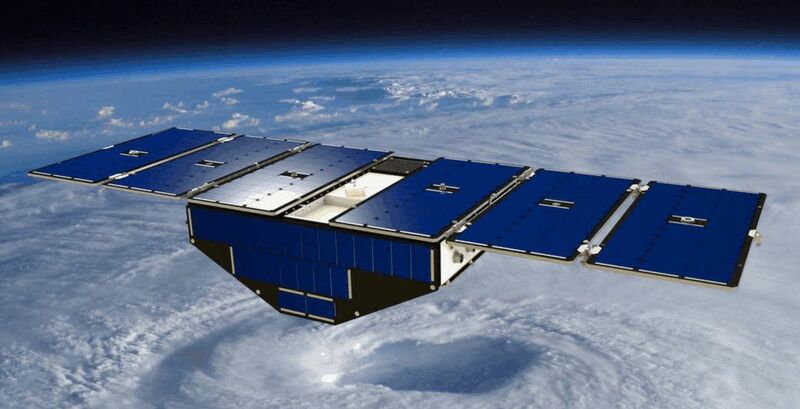 Cyclone Global Navigation Satellite System satellite orbiting over a hurricane. They’re very big, hurricanes. No, Jack. There’s no evidence to support your outrage this morning. Your description of the problem is simplistic — indeed, it’s raw scare-mongering. Above all, it’s dead wrong.